Thanks to an invitation from Fr John Organ parishioners at St Martin’s and at All Saints Anglican Church Westboro will have an opportunity to hear from the Reverend Dr. Yazid Said, Islam Scholar, Anglican Priest and Missioner when he comes to Ottawa the third week of June to give a series of talks sharing his reflections on medieval Islam and the contemporary Middle East. Yazid was ordained in our companion the Diocese of Jerusalem and is now with the Diocese of Liverpool, England where he is Islam Lecturer at Liverpool Hope University. 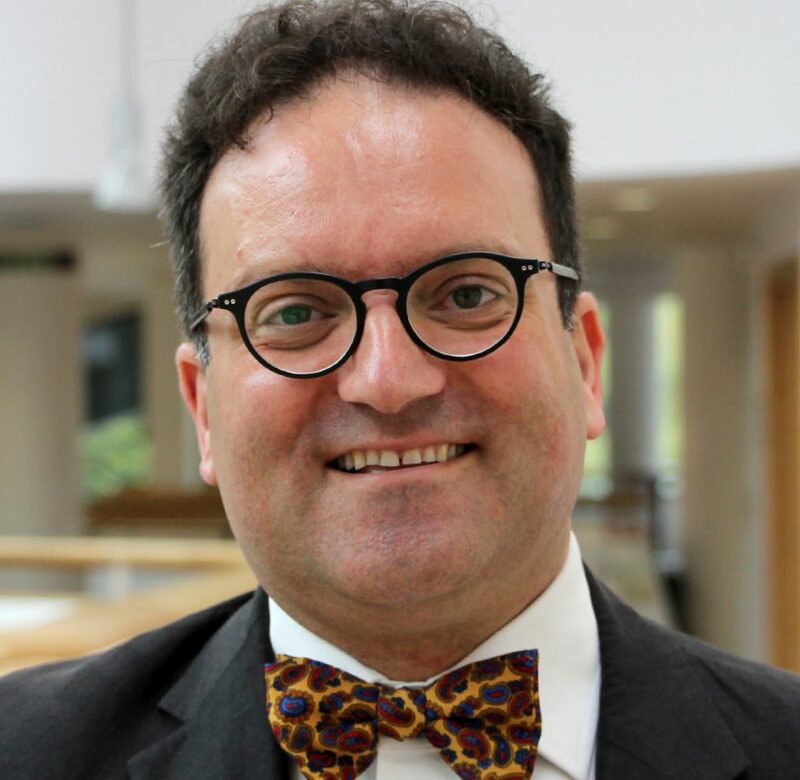 Considering his priestly and academic credentials, Yazid arrives well equipped to deliver the talks and is uniquely placed to offer scholarly insight from his perspective as a Palestinian Christian. Yazid held a variety of post-doctoral fellowships and was a research fellow at the Centre for Islamic Theology at Tubingen University in Germany. He has lectured on Islamic Studies at the Mater Dei Institute of Education, Dublin City University and was recipient of the Gumble-Woods scholarship at the Tantur Ecumenical Research Institute in Jerusalem where he completed his book Ghazali’s Politics in Context, published in 2013 and republished in paperback in 2017. Between 2011 and 2014 Yazid was an affiliated member of Faculty at McGill University in Montreal.